HAM associates and their enrolled spouses can join today and start completing activities that encourage wellbeing. They range from general physical activity to important health checks (like a wellbeing assessment or biometric screening). 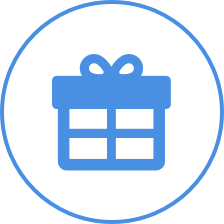 The program closes on December 1. You will receive a reward when you reach each of the Seek, Strive and Soar levels. 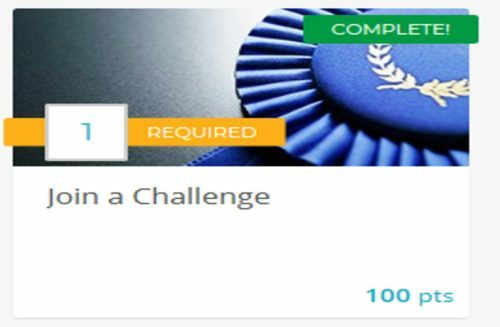 You can complete just the Seek level requirements, or you can go all the way and complete challenges throughout the year to achieve rewards at every level. It’s totally up to you. Level 1 must be completed before advancing to the following levels. New challenges will be promoted each quarter, so keep an eye out for updates. Your overall health may change from year to year. This is why it’s important to complete your Wellbeing Assessment each year. You’ll gain valuable information about your overall health and learn how your daily habits affect your wellbeing. Live the life you want by staying ahead of the game. Completing the assessment is confidential and meant to help you address the areas that need improvement. These results are only available to you and are there to help you make decisions about the next steps on your wellbeing journey. Visit www.wellbeing.honda.com to get started today! 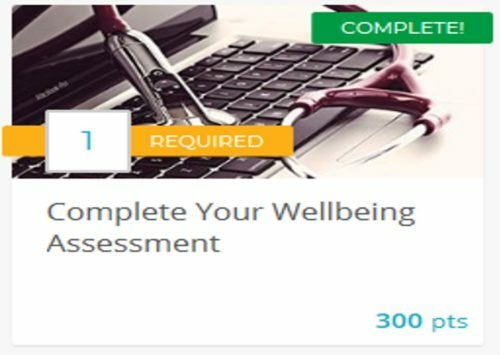 How to complete the Wellbeing Assessment? Sign in to your Wellbeing Assessment with your unique username and password. For a step by step process, please download our How to Guide. Wellbeing Assessment begins on number 5. Regular health exams can prevent diseases, detect problems in their early stages and increase your chances of living a healthy and happy life. But you have to make the first move- so take charge of your health and schedule a preventive care check-up today. Based on your age and gender, different preventive care screenings are recommended at different times in your life. Visit your primary care physician, optometrist, or dentist and schedule an appointment that is best for you. 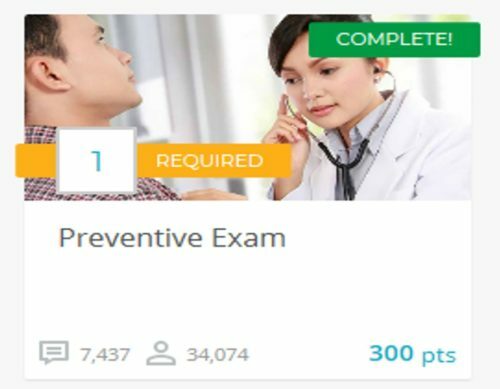 Then, report your appointment at www.wellbeing.honda.com to earn your points. For a step by step process, please download our How to Guide. Preventive Exam begins on number 12. Make an appointment for your biometric screening today. 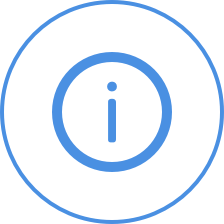 Testing is simple and quick and if you attend a screening at your work location, your results will be automatically loaded to your account right after your screening. 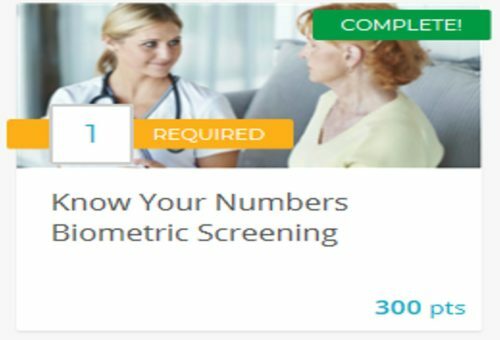 Take an active step toward your wellbeing by participating in the Know Your Numbers health screening event. Attend an onsite screening at your location- click HERE to find an event near you! For a step by step process, please download our How to Guide. Know Your Numbers begins on number 10. Sign up for the challenge that is right for you. You can team up with your co-workers, family and friends to join a fun activity that would help you reach your individual health objectives. Whichever wellbeing activity you decide to start with you should know that you’re already on the path toward a healthier YOU. You’ve taken the health assessment. The next step is to choose an activity that matches your health needs. Want to stress less, maintain a healthy weight or move more? No problem. Our rich library of wellbeing activities is tailored to meet everyone’s unique needs. Go to www.wellbeing.honda.com to start today! For a step by step process, please download our How to Guide. Join a Challenge begins on number 14.